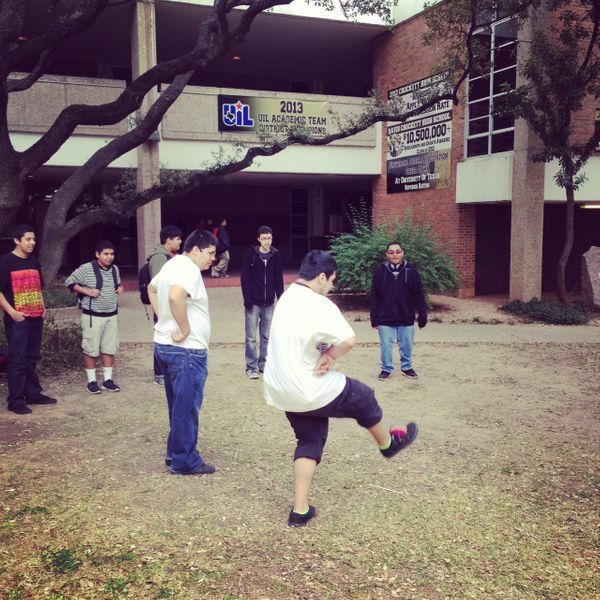 Some hacky sack during lunch. These boys were putting on quite a show for us! Hope they get their fill, as the weather is about to turn cold and nasty for the next few days.